As a California native I know how important saving energy is. 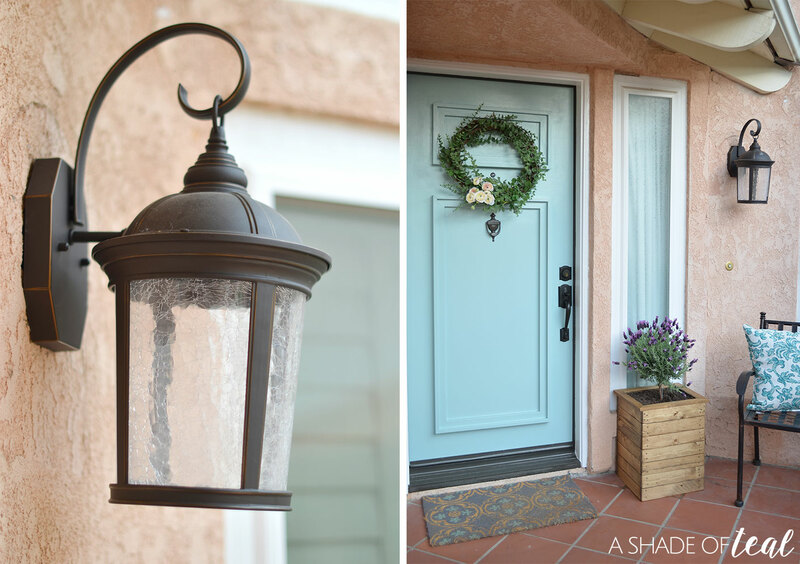 Small changes at home, like switching to LED lights can make a huge impact on your bills. But saving energy not only helps with cost it helps the global environment, including my home California! Energy Upgrade California was created to motivate and educate Californian’s about energy management. Their goal is to educate people on how to use energy more efficiently to live better. 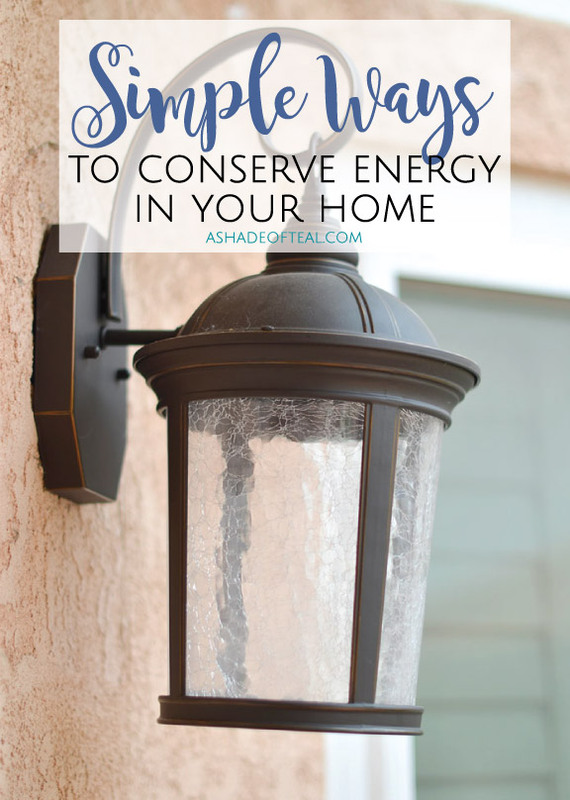 Every little bit helps, so I’m sharing simple ways on how to Conserve Energy in Your Home. Go cold when it comes to Laundry! 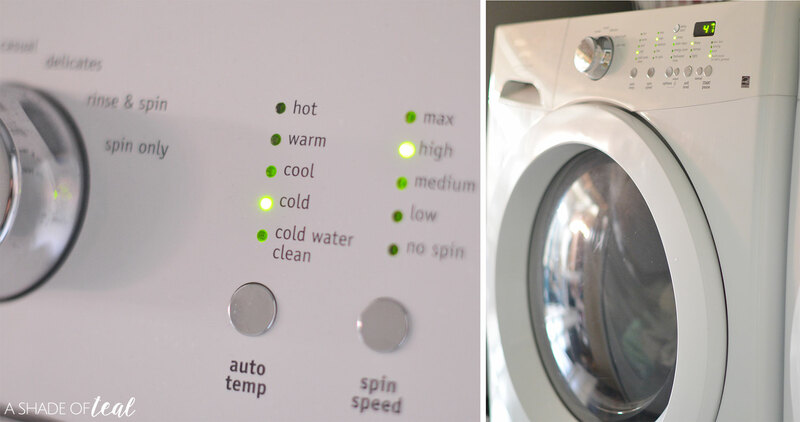 Did you know that almost 90% of the energy used for washing clothes goes to heating the water. That’s crazy right! So try to use cold water when you do laundry. I know I’ve always preferred cold water since it helps reduce color fading and shrinkage. Time to upgrade your lights and switch to LED. This has been a gradual process for me, but switching to LED lights can use about 75% less energy, plus they can last 25 times longer. I recently replaced my old porch lights with some new LED lights and they work great. Run Appliances during off-peak times! 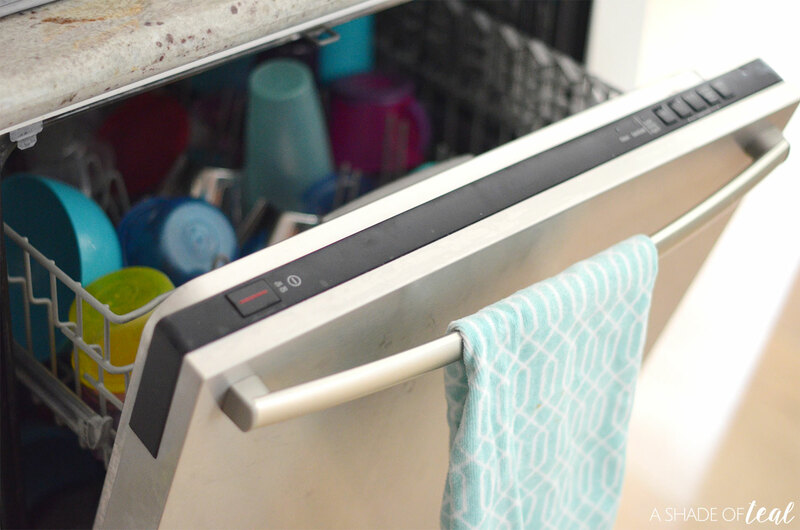 Try to do all your chores that involve appliances during off peak times. You’ll probably need to check with your electrical company when that is, but for me that’s at night after 7pm. I always try to run the dishwasher at night along with a load or 2 of laundry. Don’t just turn off your devises and electronics, but unplug them. Even if a electronic devise is turned off it still uses energy. In fact, 23% of the electricity used to power home electronics is consumed while the products are turned off. 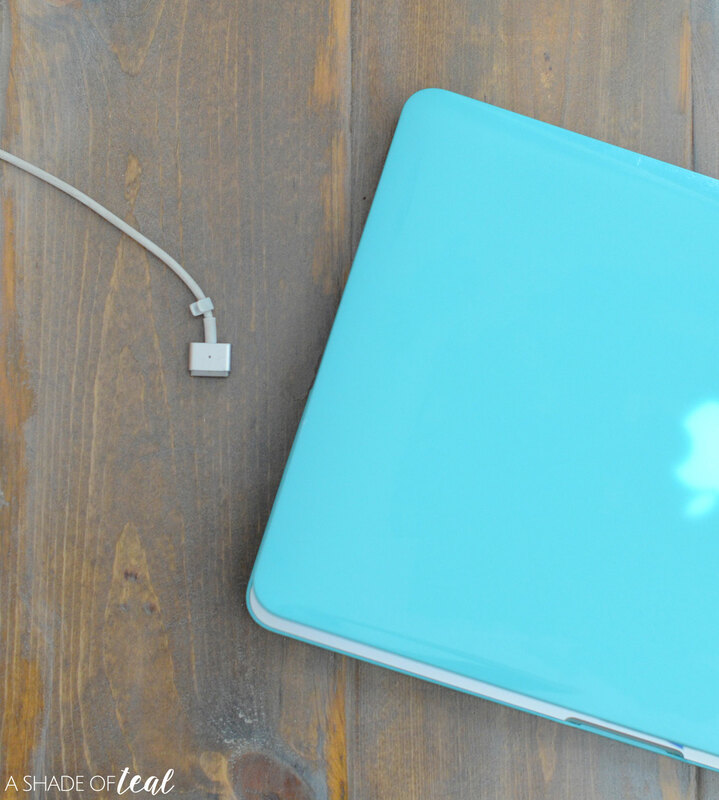 Computers are one item to unplug, especially laptops since they use more energy than desktops. So help me and Energy Upgrade California and #DoYourThing and start saving energy. Take a picture like mine and continue the movement to do your part to save energy. Some great ideas here. Goodness knows my energy bills are absolutely ridiculous. I need to get them down, but with young children and a busy house, this can be tricky. My kids are notorious for leaving their chargers plugged in. I keep having to remind them to pull them out of the wall when they are done. These are all really great tips. I was surprised by how much I saved last month by switching to cold water in my laundry. These are great tips! Last month my energy bill was almost $300! That is just crazy to me! This is great to keep in mind. We have started switching to LED lights. I need to remember the off peak time suggestion! These are awesome tips and living in California now, I can tell you that my electric bills are way too high! I didn’t know about unplugging the appliances, going to go around the house and do that now! I recently moved to a place where electricity is so expensive. I already did the switch to led and i have also been unplugging appliances. I didn’t realize how much electricity gets spent just by leaving appliances plugged. This is such a great post. I complain so much about my bill, without really doing anything about it. Great tips! Great post, Katy! Living in So Cal, these tips help a lot. As you know, we had an unusually cold winter this past year. My Wee Abode, unfortunately, does not have any insulation in the ceiling, so my place was hitting 40 degrees at night. That is WAY too cold for this CA lady! Using my heater (it’s a wall unit… womp, womp) really showed up on the gas bill, and using a space heater (even a new economy unit) made things CRAZY on the electric bill. Soooo, did my research and found out that electric blankets, if you use them for 10 hours total (which I never do), only costs about 30 cents a nightl! Works out great! So, there’s my tip on saving energy and money! Really awesome post. Finally I have found someone who unplug their laptop after use. I thought I was the only one! Using LED is amazing, it is cheap and also brighten the room big time! Wonderful post and totally agree with you. I’m a big believer in conserving energy for environmental reasons. Unplugging devices is something many people don’t know about. This is so much more economical and so much better for our environment! Good reminder and tips! Great tips here. I’ve started to do my washing at cold/low temperatures because of colour fading. Didn’t realise how much energy is used in hearing the washing machine. These are really handy and useful tips. – Especially to to any new homeowner. I am all with you that we should definitely do what we can to conserve energy. My only problem is with those energy efficient lights that they use that if they break can be a major problem. Thank you for sharing this. Now I have ways to at least save some of my cash from paying too much for electricity. These are really great tips! 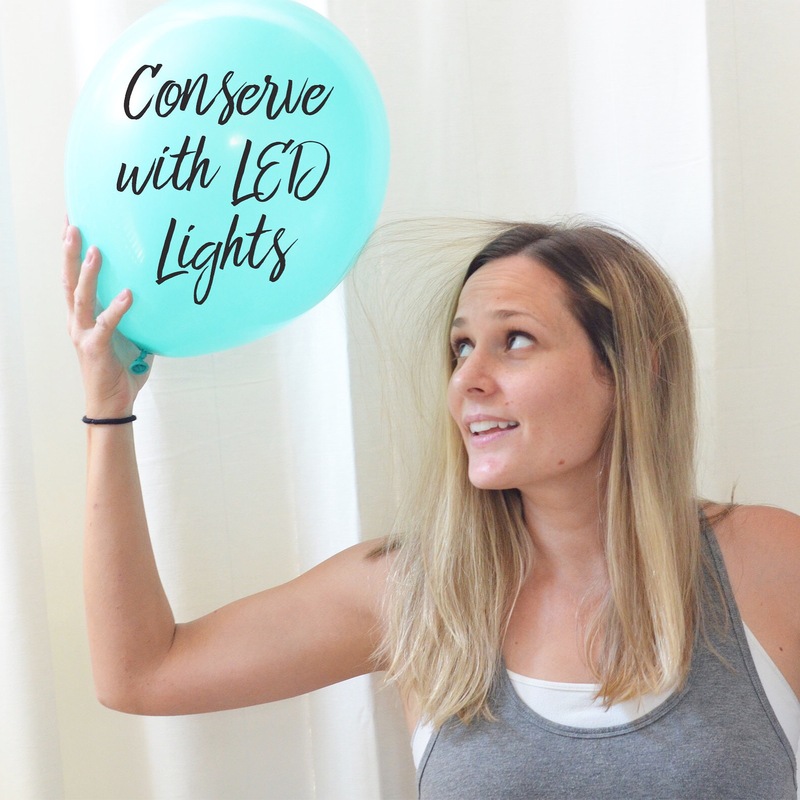 We should all do our part to conserve energy! these are all such great ways to conserve energy (and save money too). I definitely make sure to switch to LED and to unplug any appliance and gadgets I don’t use. These are lovely ways to consume energy. It’s really important that we make sure that we try our best to save energy at home, not just for the bills but also for the environment. This was incredibly helpful. Gonna have to try this out and see if the utility bill can go down!! Thank you so much for sharing these amazing tips. Now if only I can get my children to follow them.